There are many reasons to love the sport of boating; it can be relaxing, exciting and entertaining; however, hauling a boat on a trailer and launching it at the busy launch ramp can have its challenges. In fact, it can be downright stressful and can even turn dangerous. 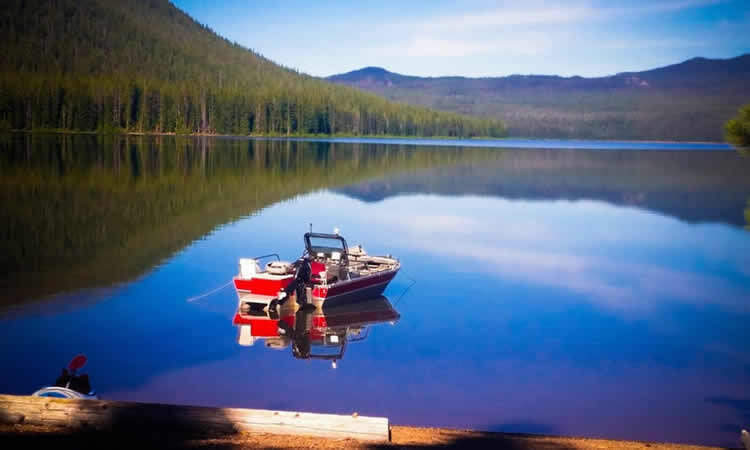 To help make sure you can haul your boat to its destination and into the water smoothly, check out this basic trailering checklist from discoverboating.com. Before you tow and float, take a look at your current boat and trailer and check with your agent to be sure that your coverage is adequate. If you have upgraded your boat or trailer recently, talk to your agent about your coverage and limits to be certain your coverage is sufficient. At Absolute Insurance Agency, we want your boating adventures to be enjoyed on the water instead of experienced with frustration on the boat ramp or on the road.